Not sure where to start? reLink will send a team on-site to inventory and organize all of your out-of-service medical assets. 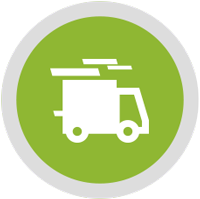 Once you decide you’re ready to sell, reLink will send a team to package and ship your equipment for you. © 2019, reLink Medical LLC. Production of any material contained herein in any format or media without the written permission of reLink Medical LLC. is prohibited. All Facility and OEM names are shown or listed for compatibility and descriptive purposes only, and are the trademarks and property of their respective owners. 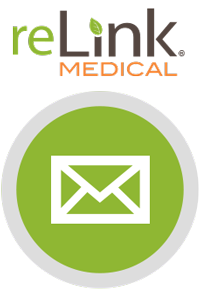 Affiliation between reLink Medical, the Facilities, and OEM companies listed on our website is in no way implied.